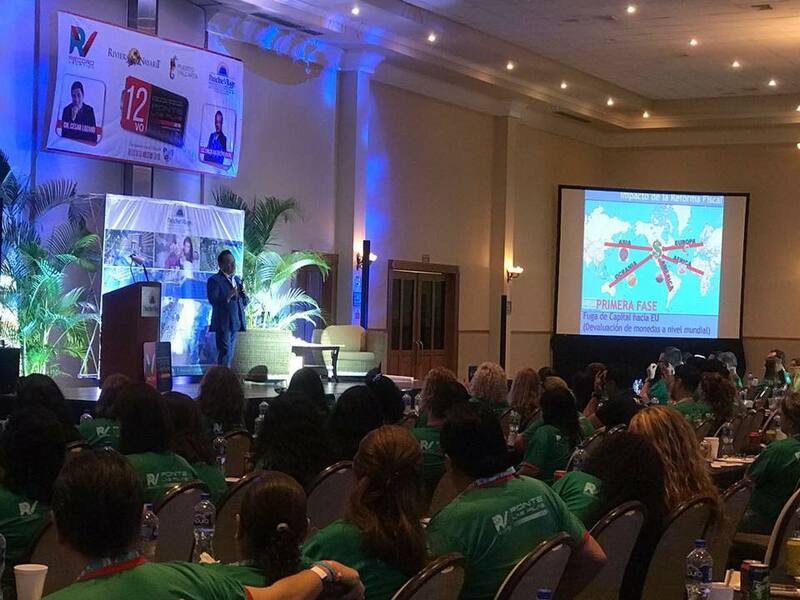 580 travel agents received training on the Destination’s tourism offer during this annual event hosted by wholesaler Record Vacation and held at Paradise Village. A total of 580 travel agents from 15 states in Mexico received updates on the Riviera Nayarit’s tourism offer during the annual Ponte las Pilas (Get Smart) conference hosted by wholesaler Record Vacation, held from May 31st through June 1st at the Paradise Village hotel. The event, which has become a standard for tourism conferences in western Mexico, was also attended by Record Vacation’s sales force so they could incentivize participants to become better salespeople, sharing with them firsthand the competitive advantages offered by Mexico’s Pacific Treasure. Besides rewarding the travel agents’ hard work during the first half of the year, Ponte las Pilas also included a series of educational and motivational conferences to improve their performance led by financial specialist Erick Guerrero Rosas and Dr. César Lozano, one of Mexico’s leading speakers and motivators. 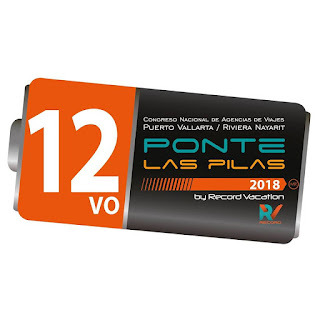 The Riviera Nayarit Convention and Visitors Bureau’s Promotional Department was very involved during the event, where they announced the destination’s short-term advances and expressed their gratitude for all those involved in this event, which picked Mexico’s Pacific Treasure as one of its favorite destinations since its inception 12 years ago. At the end of the event, the Hard Rock Hotel offered a mega rock concert-dinner for all the attendees. 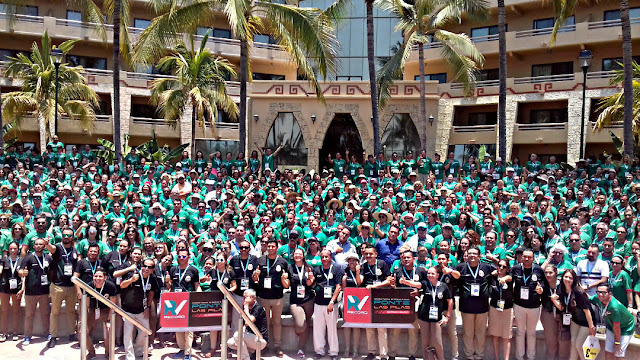 The visit by 580 travel agents to the Riviera Nayarit is an opportunity to attract domestic tourism to the area during the upcoming summer season, during which a large number of visitors from the West and the Bajío region are expected. Wholesaler Record Vacation has grown significantly in the past few years, as it not only has offices in its home base of Guadalajara, but also in eight different cities in eight different states around the country, including Aguascalientes, León, Mérida, Morelia, Monterrey (the newest office), Tijuana and San Luis Potosí.